Ah Summer, the season of road trips, adventures, travel and wanderlust. And quite possibly THE reason to live in Seattle (our summer's are pure gorgeous!) Summer is also the season for finding my favorite new packing list additions. 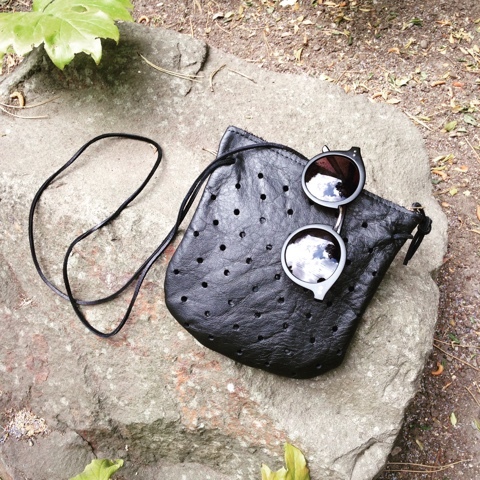 Like these amazing Sienna Sunglasses and Punched Pouch from Moorea Seal! Seriously the perfect packing list additions from one of my favorite Seattle shops (7% of all proceeds from Moorea Seal benefit nonprofits, hello do good, do great!). 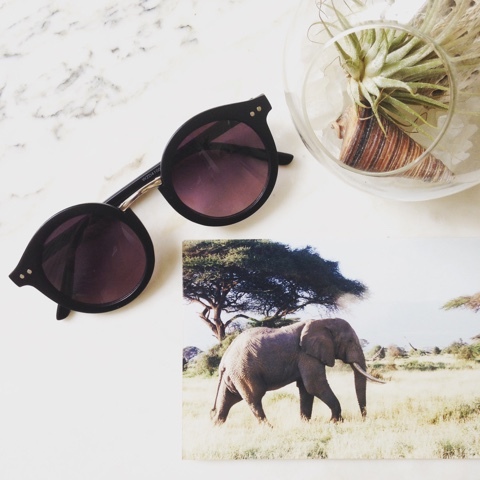 The Sienna shades come with a lovely felt case, so easy to toss in a suitcase or backpack. 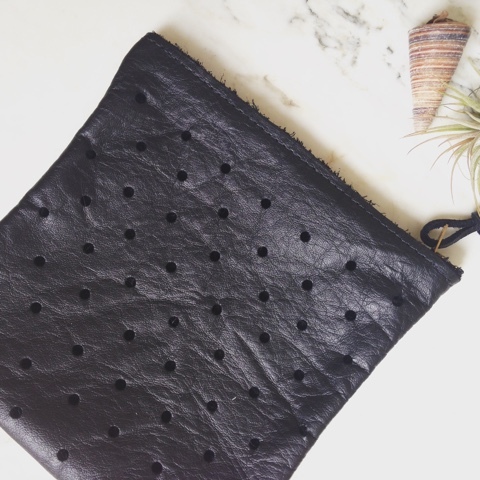 The Punched pouch holds all the essentials and has a removable strap that easily transitions to a clutch for night. Travel winners, I say! Next Stop: Traverse City, Michigan for our friend's wedding. Shades and Bag, check!